TROY — The Troy-based simulation technology and engineering services firm Altair Engineering Inc. has chosen Kuala Lumpur as its new regional headquarters. Teh Altair subsidiary Altair Engineering will be located at 3B-10-7, Tower 3B, Level 10, Plaza Sentral, Jalan Stesen Sentral 5, KL Sentral, 50470 Kuala Lumpur. The new office will also serve as Altair’s training and technical support center for the region. Atair is No. 1 is no. 1 in computer-aided engineering in Southeast Asia, providing both software and engineering services. 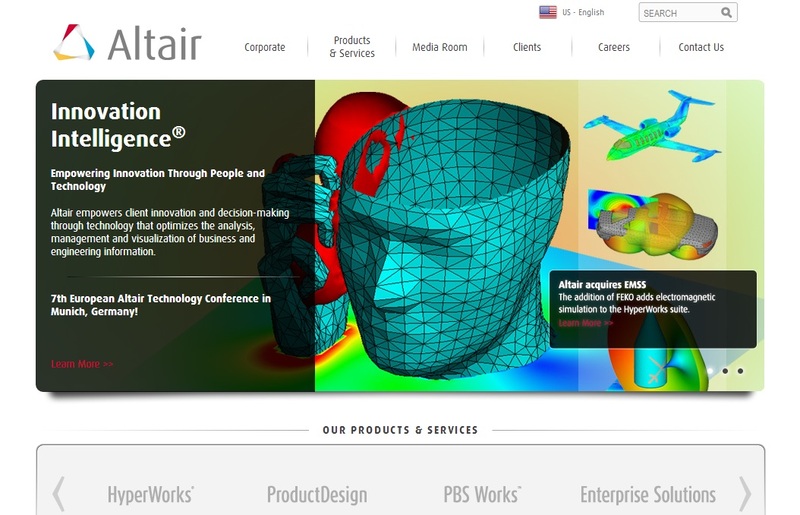 Altair has served the Malaysian market since 2012, providing advanced engineering software and on-demand computing technologies to both private and public sector clients.